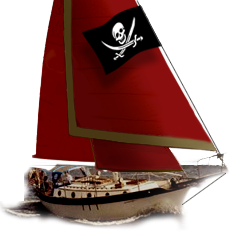 Westsail Owners Alliance - Thread: "Westsail 32 For Sale Lighthouse Pt , FL"
Thread: "Westsail 32 For Sale Lighthouse Pt , FL"
Ready to sail to the Bahamas in "old school" cruising style. Westsail 32 "Reflection" (#422)has been well cared for and is in very good condition. $59,000. Contact John at bailey_john@bellsouth.net for more information.